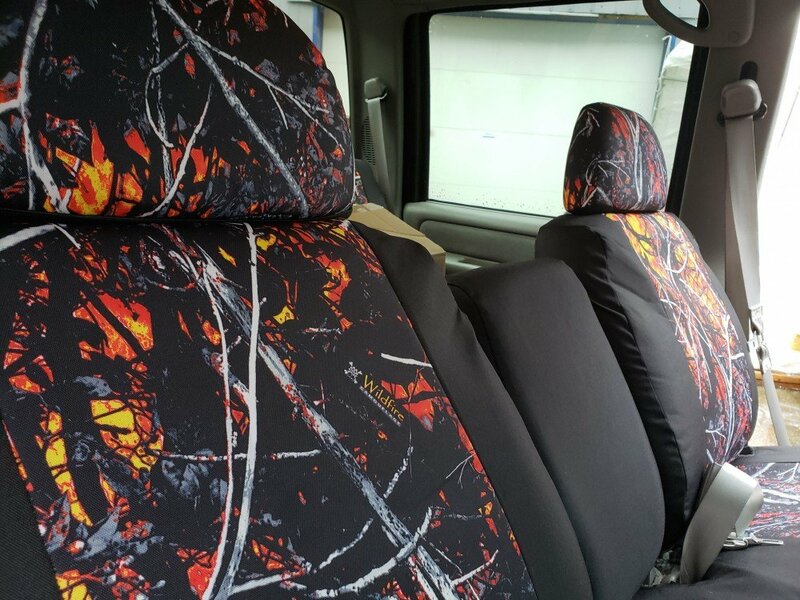 The team at Moon Shine created a sophisticated camo pattern that is confident, bold and attractive. In the world of camouflage Muddy Girl is a striking phenomenon driven by girl power. 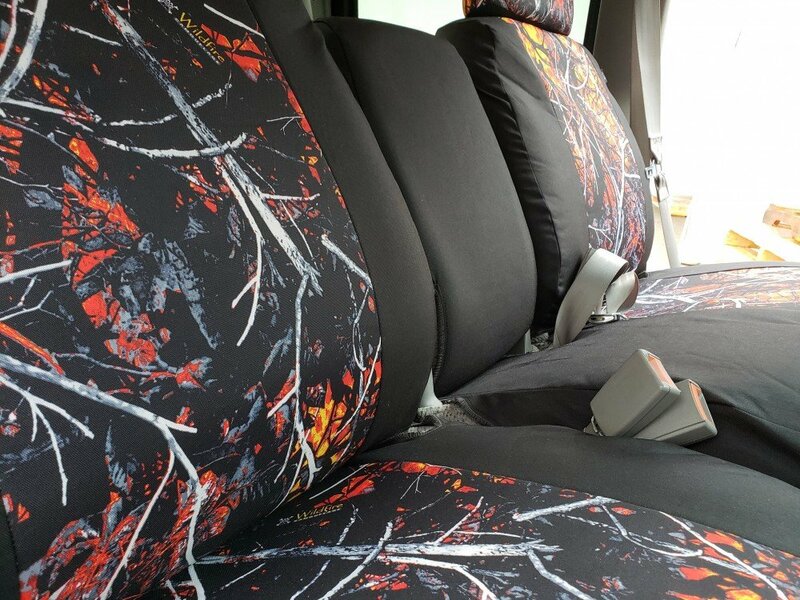 What may have started out as a camouflage designed to appeal female hunters has gone way beyond that. 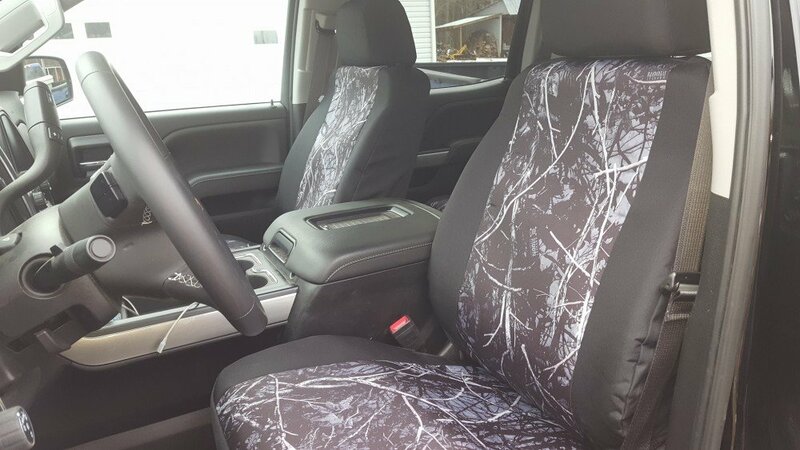 It has been embraced by girls all across North America who make their Muddy Girl statement with products like trucks, guns, formal or casual attire and now: Muddy Girl Seat Covers. 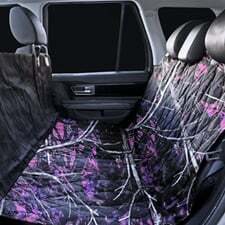 Muddy Girl® seat covers were pioneered by the partnership between Northwest Seat Covers® and Moonshine Camo®. 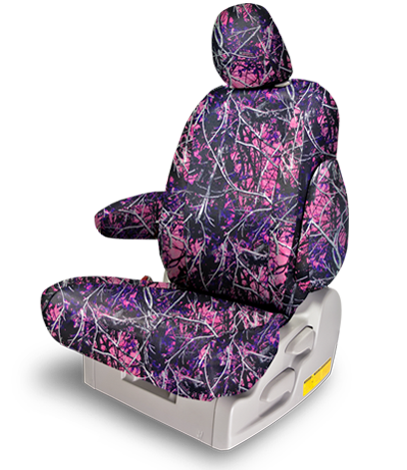 The pattern was designed for the strong and confident woman who enjoys the outdoors lifestyle. 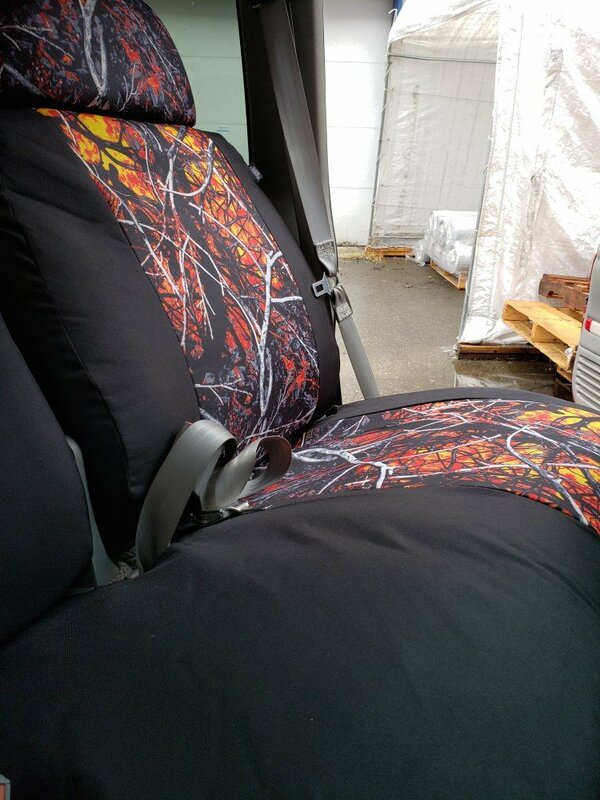 The fabric is a bold mix of pinks, purples and various shades of grey that make for very unique pattern that is quite striking. 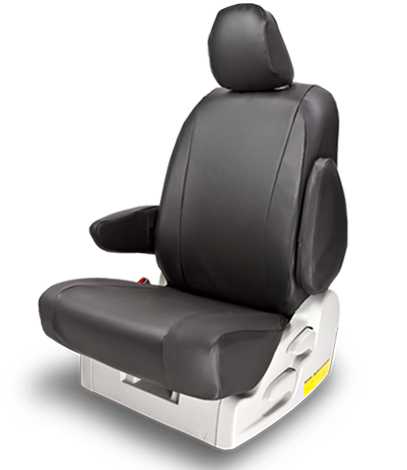 Our 600 Denier Polyester fabric features a DWR top coat and PU under coat for high water resistant protection against any spills. 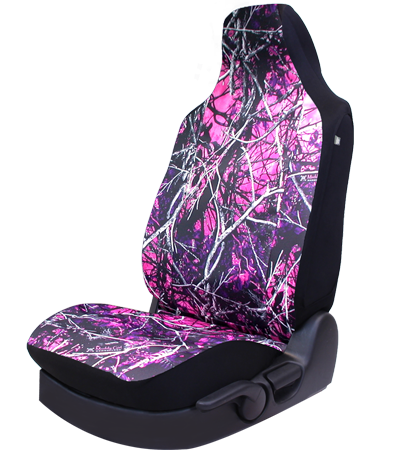 Muddy Girl seat covers provide a combination of style and protection for all occasions. 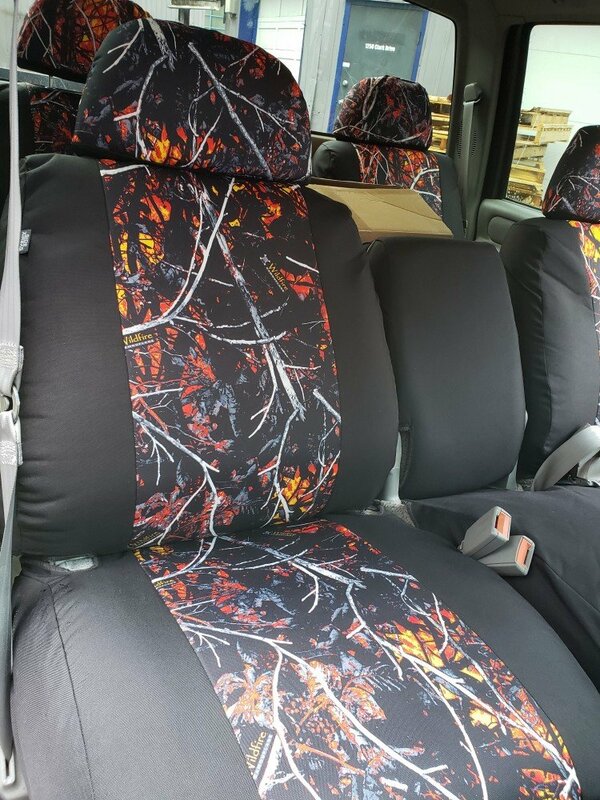 Toxic® seat covers is what Moonshine refers to as a Chemical Camo. This acidic mix of yellow and neon green is vibrant combination of colours that really pops against a black background. 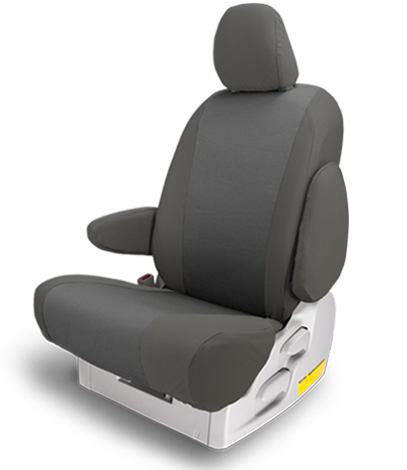 It has an energetic sporty look that is perfect when you want to make a bold statement about you and your vehicle. The 600 Denier fabric features a DWR top coat and PU under coat for high water resistant protection against any spills. The exciting mix of yellows and reds captures our attention like no other combination of colors. They are primal colours that make a bold statement of confidence and style. 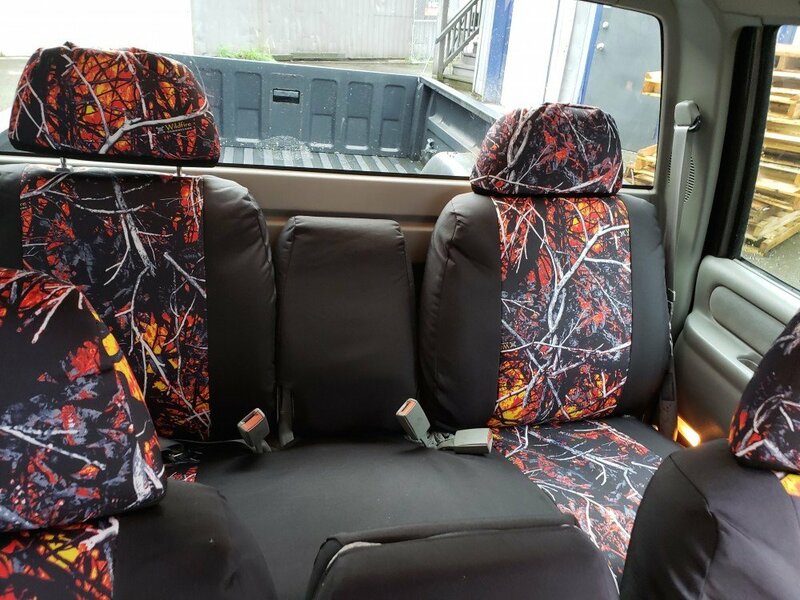 This fiery pattern says “Look at Me” I’m outgoing and have a flair for living. 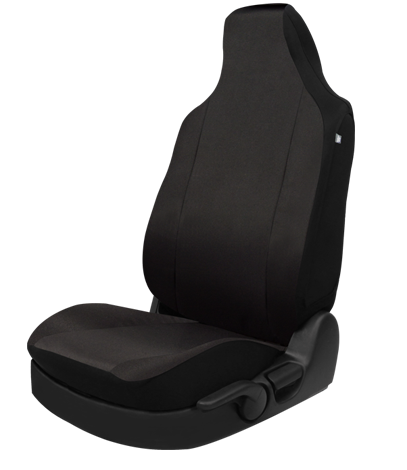 Harvest Moon® seat covers include the stealth-like tints and tones in shadowy hues of black and grey. This is a mysterious collage of a moonlit pattern that is a true colour classic. There’s nothing like looking at that combination of blacks and greys; it makes the statement of a sharp dressed interior. 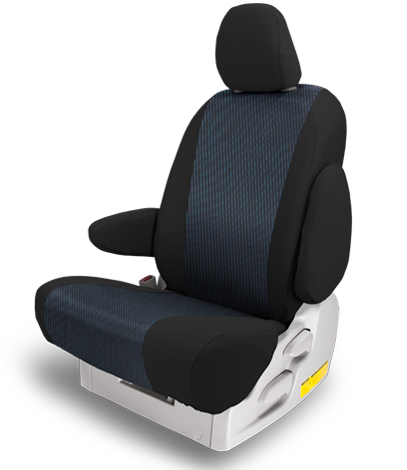 Undertow® seat covers combine a range of blues from Oceanic Sapphire to Mediterranean Turquoise with shades of black. The aquatic camo pattern globally captures the essence of our imagination when we think of nautical colours. 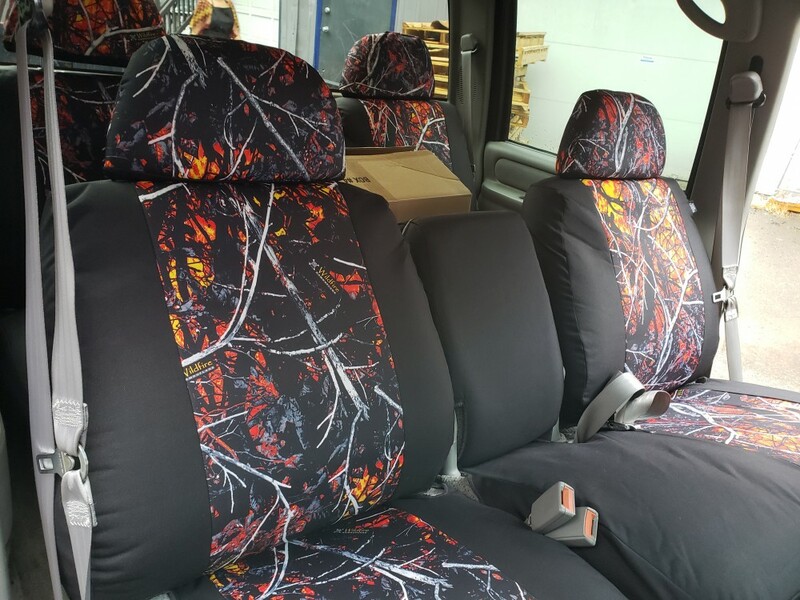 Featuring the most popular colour in the world and these seat covers are sure to get some attention.